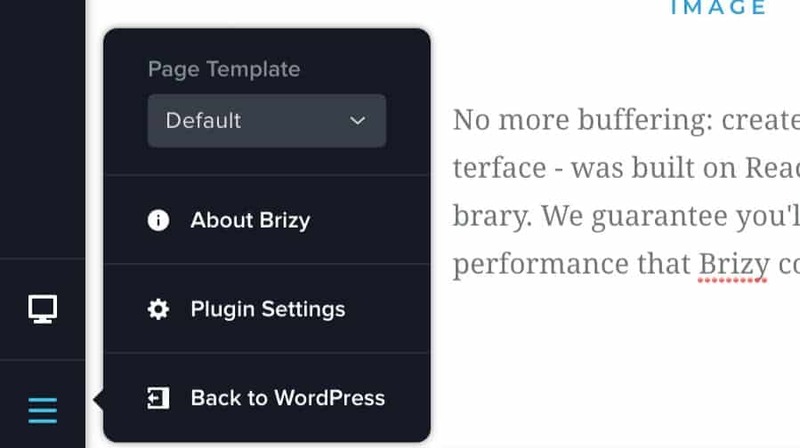 Brizy is a newer page builder that is super simple to use. It may not be quite as flexible as some of the bigger players, but the ease of use certainly makes up for any features it may lack. 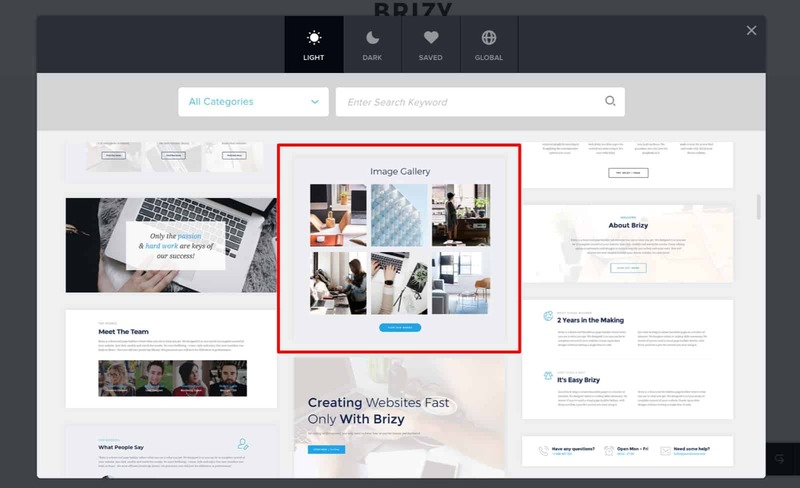 Brizy allows you to custom build every page on your site. Or, to make life easier, you can import one of their beautiful prebuild layouts that come packaged within the plugin. To get started with Brizy, first download it from here. Next, activate the plugin just as you would any other and get started building stunning pages! The first pop-out gives you a list of the elements that you can to select. In the second, you can quickly reorder your Brizy blocks. The last is your styling options. There, you can set the default styling for the page. Brizy allows you to preview your page’s mobile view. It also enables you to easily hide elements in mobile if you desire. Any other changes made to the elements in the mobile preview will only affect the mobile view.